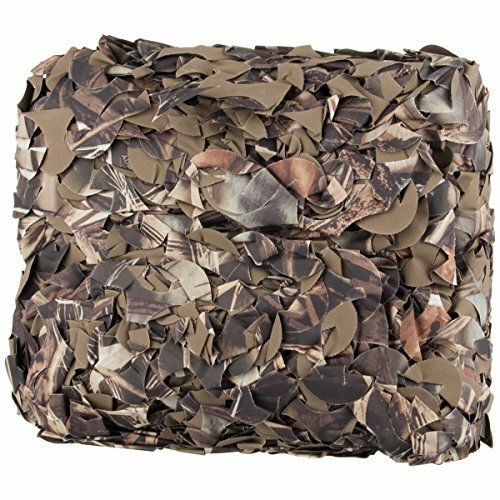 Camosystems Netting Real Tree MAX-4 HD/Ultra-lite 6.0x2.2 by Rothco at Freedom from Government. MPN: 181. Hurry! Limited time offer. Offer valid only while supplies last.